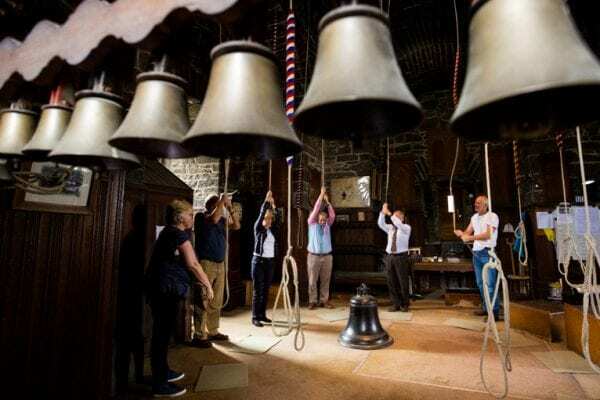 Bell ringing is a traditional art and an invaluable contribution to church life. The bells call out to our community to announce that worship is beginning at Saint Patricks’ and to invite them to join. 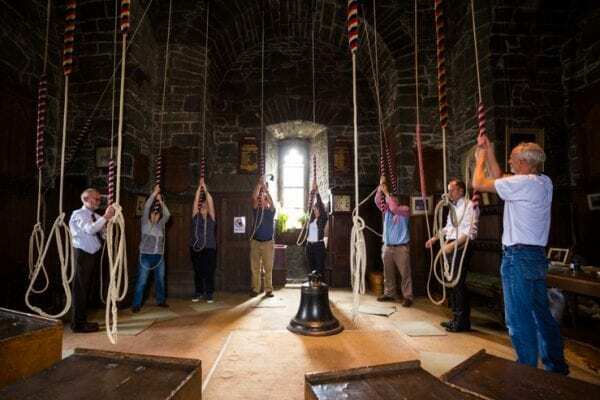 The Saint Patrick’s Society of Amateur Change Ringers is a sociable group where you make friends from many walks of life, locally and globally. 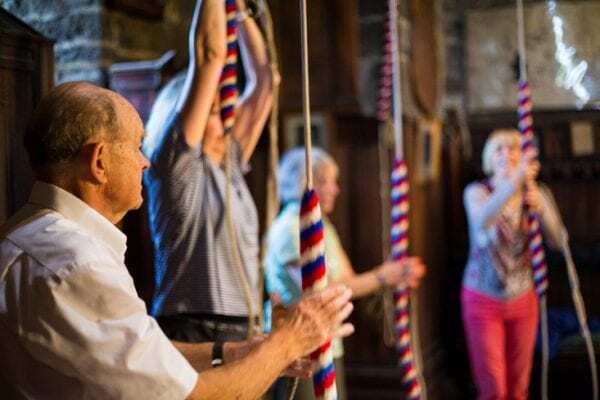 Ringing is suitable for all over the age of twelve and is practised in many countries, including the British Isles, Australia, Canada and the USA. Bell ringing can be mastered by most people. With training and practice the learner can move on to ringing with the rest of the band (team). 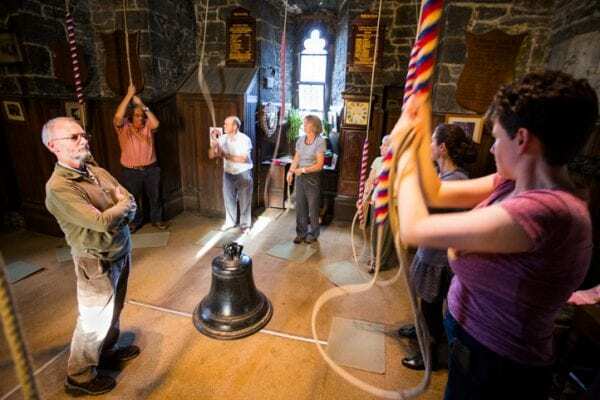 Bell ringers meet for weekly practice on Tuesday evenings, and also meet to ring before Sunday services, as a traditional call to worship. They also meet to ring for other important occasions. They take regular day trips to other towers in Ireland and to ring at towers abroad.